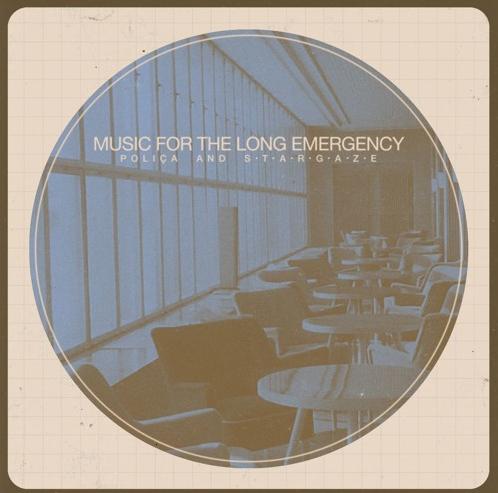 Minneapolis POLIÇA joins forces with Berlin's s t a r g a z e for the enchanting first single "How Is This Happening". From their upcoming collaborative Music For The Long Emergency, recorded at Justin Vernon's April Base in Eau Claire, Wisc. Music For The Long Emergency arrives February 16th 2018 from Transgressive Records and Totally Gross National Product.